A full range of refrigerant fluids for applications in refrigeration, air conditioning, liquid cooling, heat pumps, and refrigerated freight. 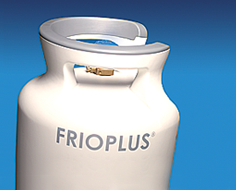 The refrigerants are available in secure, innovative containers ranging in size from small to bulk. R-448A is a non-azeotropic blend containing HFO refrigerants. 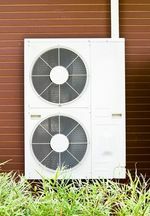 It has been designed to replace R-404A in new and existing installations for both commercial and industrial refrigeration applications. Solstice® ze is a fluorinated gas from the HFO family. This product has a very low GWP value and is suitable for air conditioning applications. Performax LT is a zeotropic blend of HFCs, intended for low and medium temperature commercial refrigeration applications. It improves upon and can replace R-404A in new and existing installations.